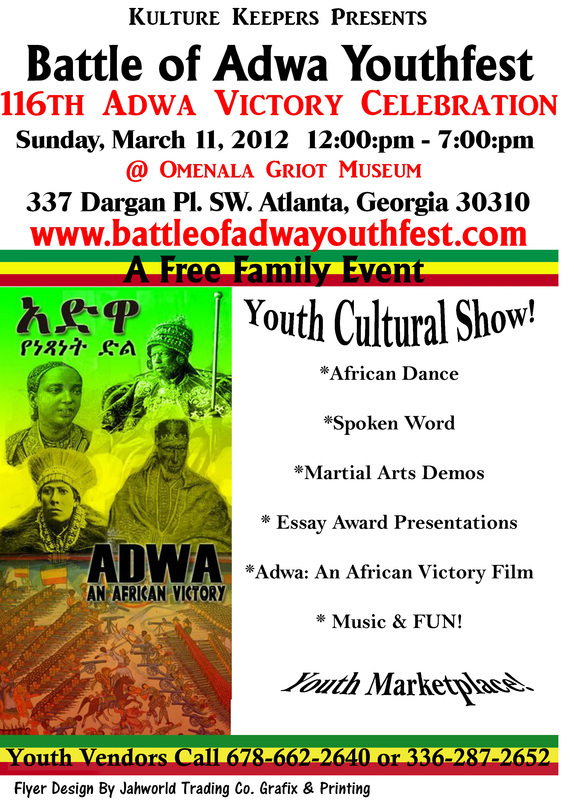 2ND ANNUAL BATTLE OF ADWA YOUTH FEST 2013!!! 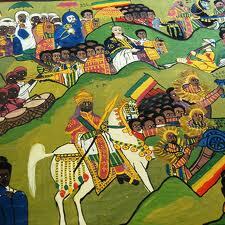 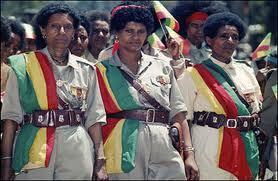 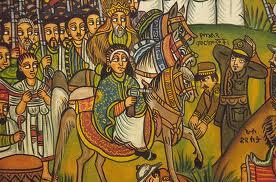 _ This year’s Battle of Adwa Youth Fest commemorates the 116th year of a magnificent African victory. On March 1st of 1896, the Ethiopian army valiantly defeated the Italian army, serving as a beacon of light during a time of great turmoil and losses on the African continent at the hands of colonial powers. 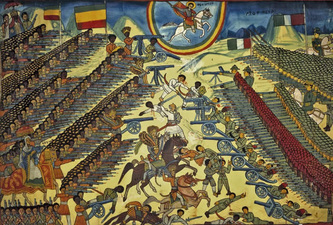 In celebration, we are presenting this epic battle through the eyes of our youth in aim to immerse them in their rich and proud cultural legacy of resistance and triumph. 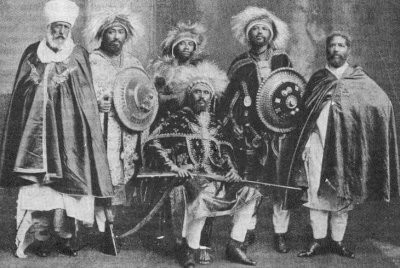 Youth will participate in essay contests, give artistic performances, and enjoy recreational activities that highlight the Battle of Adwa. 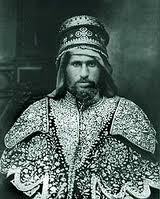 In addition, the youth will have their own marketplace in which they can display and present their craft/goods and services to the community. This gives us the grand opportunity to promote and showcase the talents of our youth through entrepreneurship, scholarship, and creativity.